Summer is here which means it’s officially spritz season! While this refreshing cocktail has its roots in Italian culture, it’s now becoming a staple among American palates. Still haven’t tried one? Enter RPM Italian. 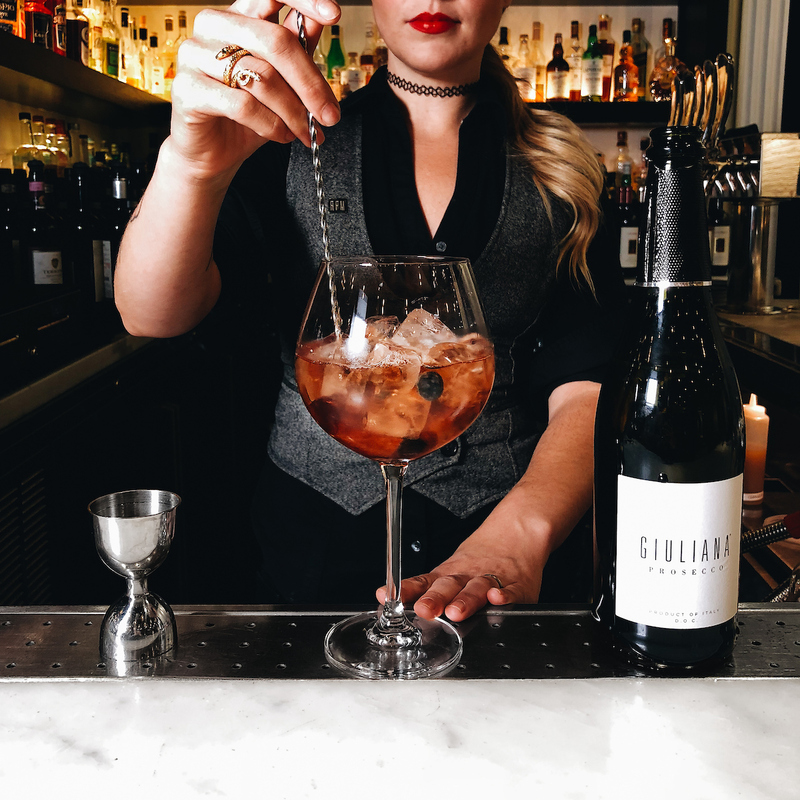 Its dedicated Spritz Program features seasonally rotating iterations including the Cocchi Rosa-laced “R” Spritz, the Aperol and Cardamaro “P” Spritz and the “M” Spritz, which offers an unexpected twist thanks to Italian bergamot liqueur and a dash of saline to bring out the floral notes. 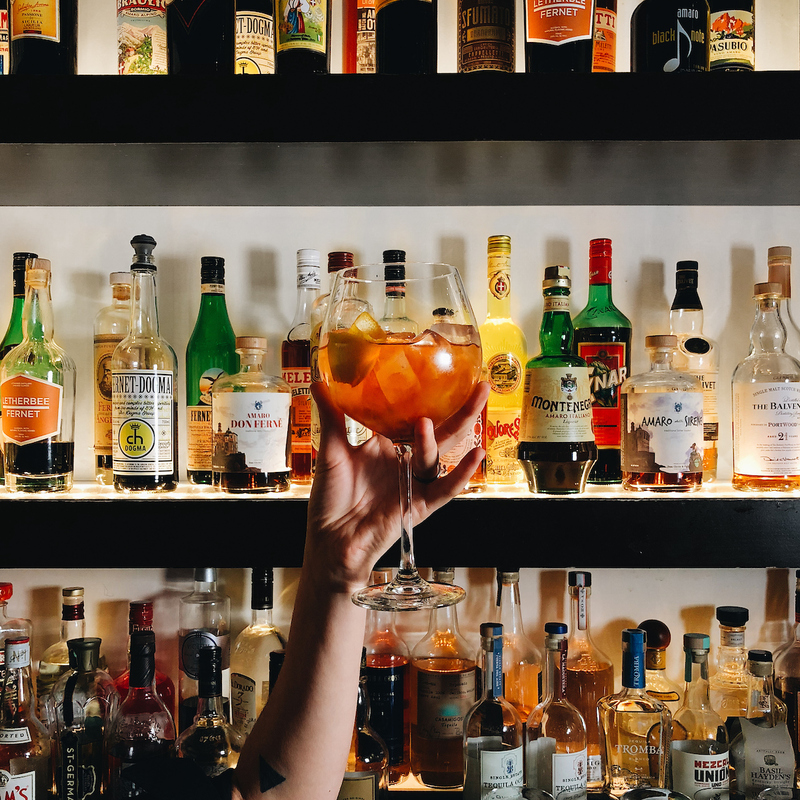 Enjoy these refreshing cocktails at RPM Italian – alongside an array of cicchetti, of course – or try your hand at making one at home this summer for an authentic Italian experience. But first, let’s do a little exploring – what exactly is a spritz? A spritz is a wine-based cocktail made by combining three parts prosecco with two parts bitter liqueur such as Aperol (arguably the most recognizable) or Campari, then topping it with one part sparkling water. 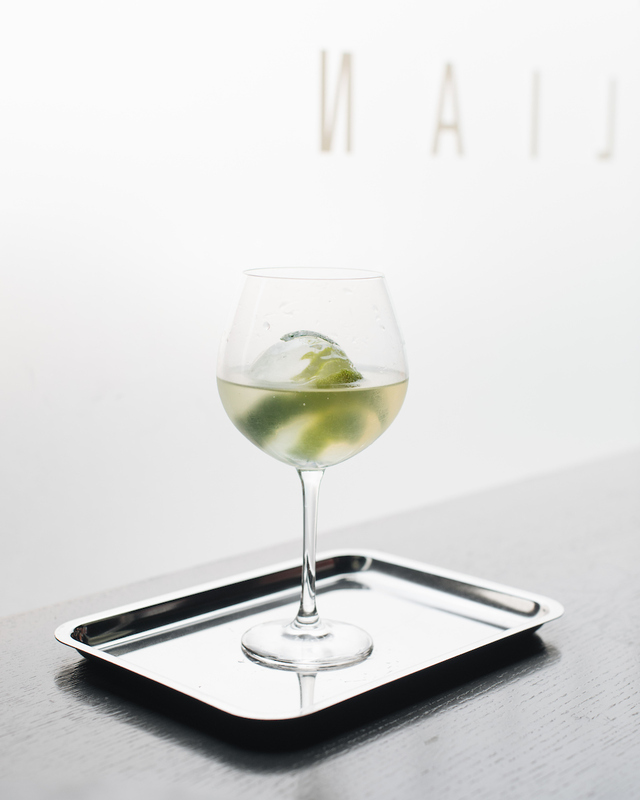 Traditionally a spritz is served in a large wine glass over blocks of ice and garnished with an orange slice, but a rocks glass is also acceptable. What you’re left with is a bright and effervescent cocktail that has just the right sweet-to-bitter ratio and makes for a refreshing aperitif or digestif. 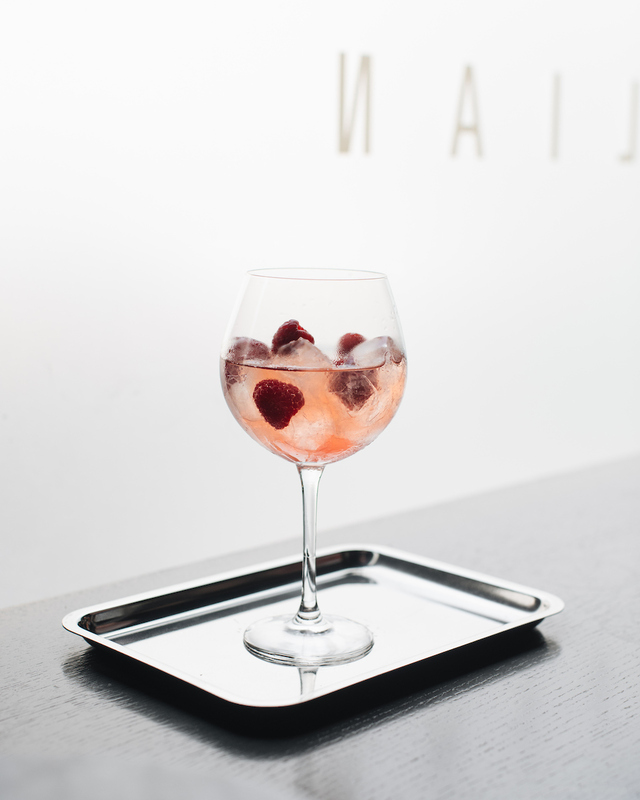 But in our opinion, a spritz is best enjoyed at any time of day and with practically any type of food! Where did the spritz come from? Following the Napoleonic Wars in the early 19th century, the Austro-Hungarian Empire occupied the Veneto region of northern Italy, where Venice is located. As the story goes, the local wine was too strong for the Austrian palates, so they would add a splash, or spritz as it was called in German, of water to dilute it. Eventually the still water evolved into sparkling water, and the still wine became sparkling wine fortified with liqueur. Enjoy a summer spritz at RPM Italian, make a reservation for RPM Italian Chicago here. Make a reservation for RPM Italian DC here. 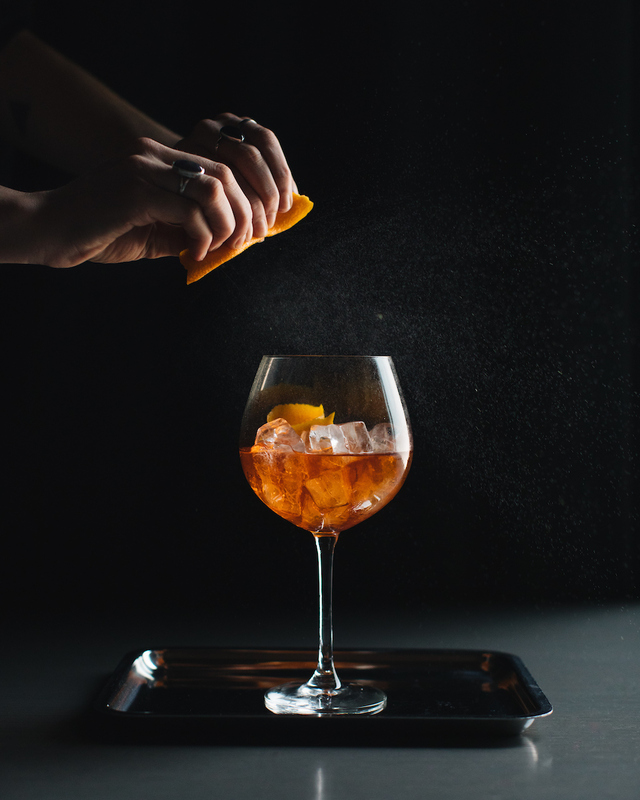 Here are two recipes, courtesy of RPM Italian, that takes the traditional Aperol Spritz to a whole new level. In a cocktail shaking tin, combine the lemon juice, simple syrup, Byrrh and Cocchi. Add ice; shake to incorporate. Add the prosecco to the tin. Double strain the cocktail over a few large cubes of ice into a large wine glass. Garnish with fresh cut strawberries and serve immediately. In a large wine glass, combine the Cardamaro, Aperol and prosecco. Add in a few large cubes of ice; lightly stir twice to combine. Garnish with an orange peel and serve immediately. With the new season comes new cocktails, check out Three Dots and a Dash’s new fleet of tiki cocktails.